Alison Mosshart from The Kills and Dead Weather sits in for Jarvis Cocker, playing music on the theme of death and the Devil. 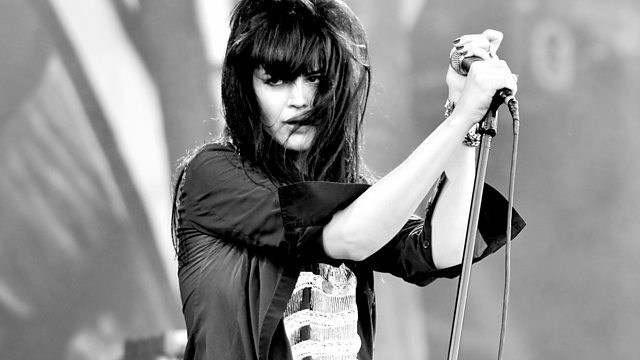 Alison Mosshart sits in for Jarvis Cocker, playing some of her favourite music. This week the theme is Death and the Devil.